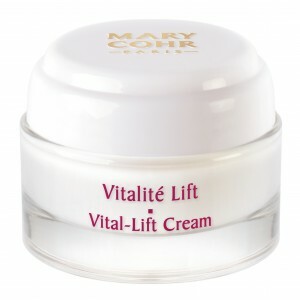 Visibly rejuvenates the face, wrinkles are smoothed away, thanks to its immediate tensor effect. 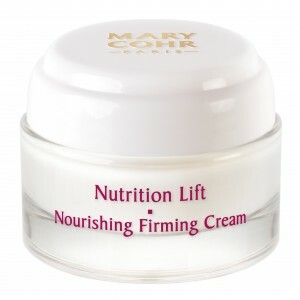 Apply morning and evening to face and neck, underneath regular cream. For best results apply 2-3 pumps of Vital Essence Devitalised before serum, then follow with appropriate lifting moisturiser. Forms a tensor film on the skin's surface to instantly firm features and smooth away wrinkles. 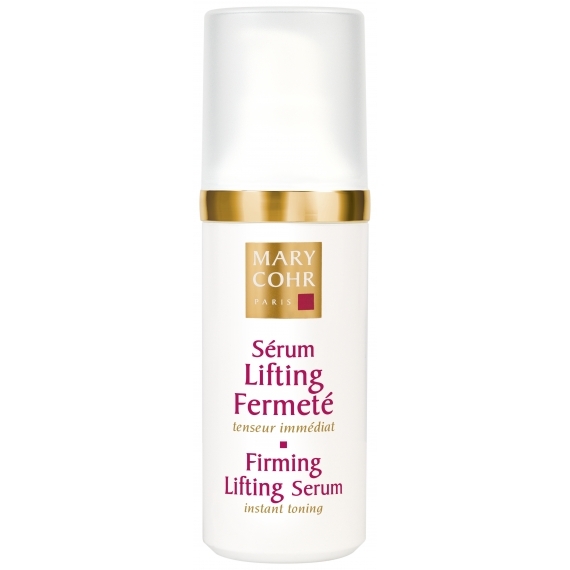 Stimulate cellular functions to renew the epidermis and improve skin tone and elasticity.